XPR X-Definition Plasma boosts overall performance, productivity and profitability, offering unmatched process flexibility to cut, bevel and mark metal. 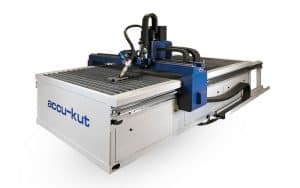 AKS Cutting Systems is one of the only manufacturers to offer SureCut™ technology integration with the X-Definition XPR300 as a standard feature on our plasma cutting systems. 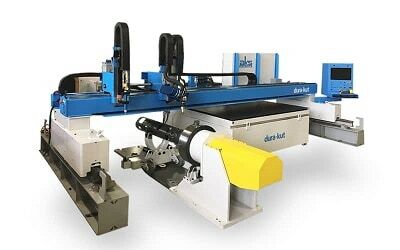 Introducing the newest member of the X-Definition™ family, the Hypertherm XPR170 mechanized cutting system. X-Definition Performance at a new price point. With patented PowerPierce and True Hole technologies, X-Definition Plasma boosts overall performance and profitability. The ultimate in mild steel plasma cutting performance with the versatility to deliver industry leading stainless steel cut quality. quick changeovers, and high reliability to maximize productivity. 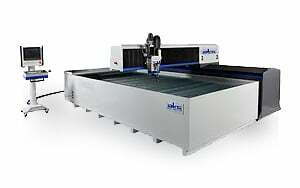 thickest stainless steel and aluminum cutting capacity available on the market. 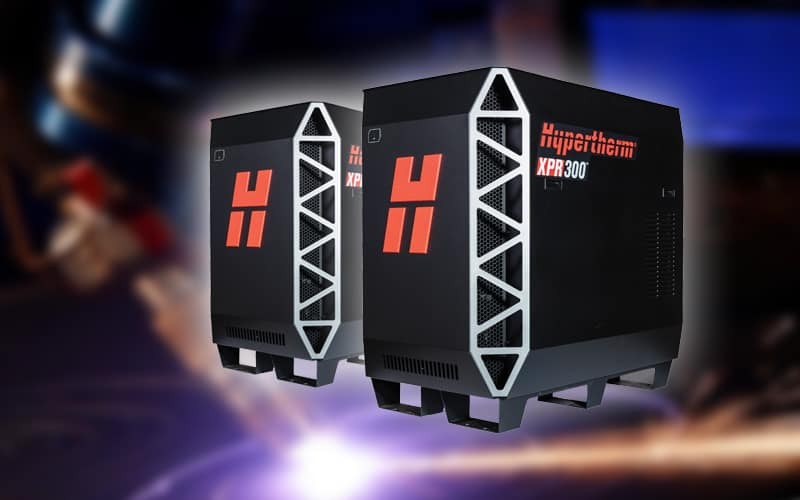 Although not quite Hy-Definition® cutting, the MAXPRO offers 200 amp of oxygen (O2) and LongLife® air plasma cutting for maximized productivity, reduced investment, easy operation, and reliable performance. Powermax Family of portable air plasma cutting units specifically designed with large range from 30amp to 125amp integrated to x-y mechanized AKS tru-kut table system.